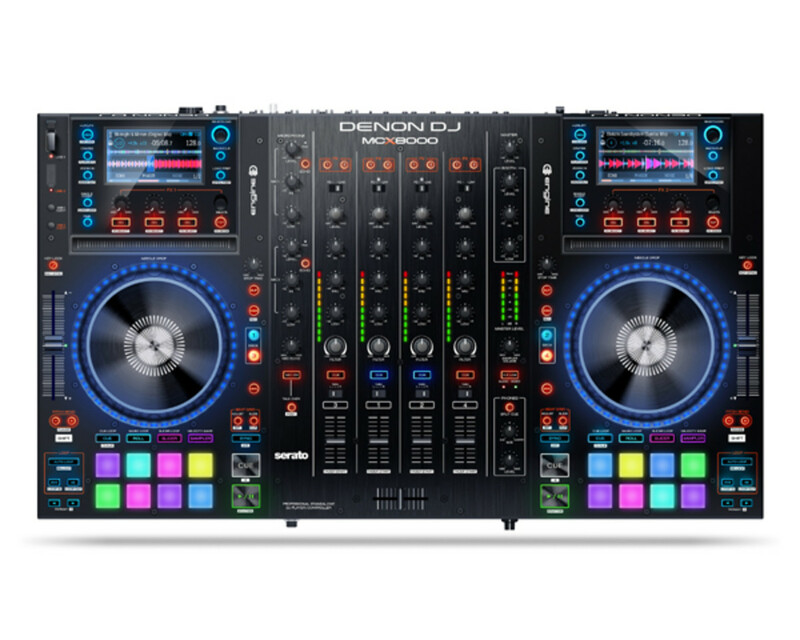 The flagship Denon DJ MCX8000 Controller is a monstrous DJ controller is sporting a solid metal chassis all around, dual hi-res screens for playback information, 16 RGB Backlit velocity sensitive performance pads, and full compatibility with Serato DJ when connected to a computer and Denon&apos;s Engine music management software so that DJ&apos;s can use this device without a computer. Check out our in depth review video for the full rundown. 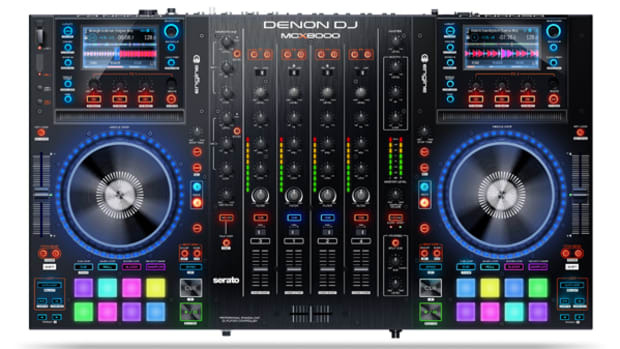 The flagship Denon DJ MCX8000 Controller is a monstrous DJ controller is sporting a solid metal chassis all around, dual hi-res screens for playback information, 16 RGB Backlit velocity sensitive performance pads, and full compatibility with Serato DJ when connected to a computer and Denon&apos;s Engine music management software so that DJ&apos;s can use this device without a computer. Check out our in depth review video above and the review summary below for the full rundown on all this controller can do.